Projects Watches is not a brand that seems to rest on its laurels. 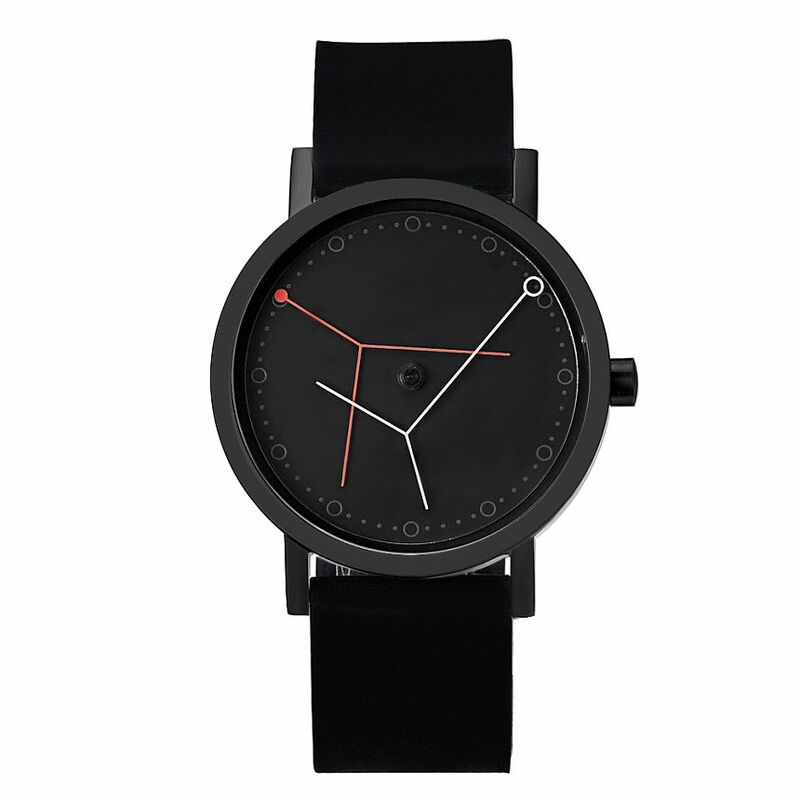 Sure, they have re-issues from their back catalog (like the Newark Museum Watch), but they also are creating new designs. We have featured a few different ones over the last year, and their latest takes a love of geometry and pushes it to the stars. That watch, designed by Alessio Romano, is the Projects Watches Ora Major. 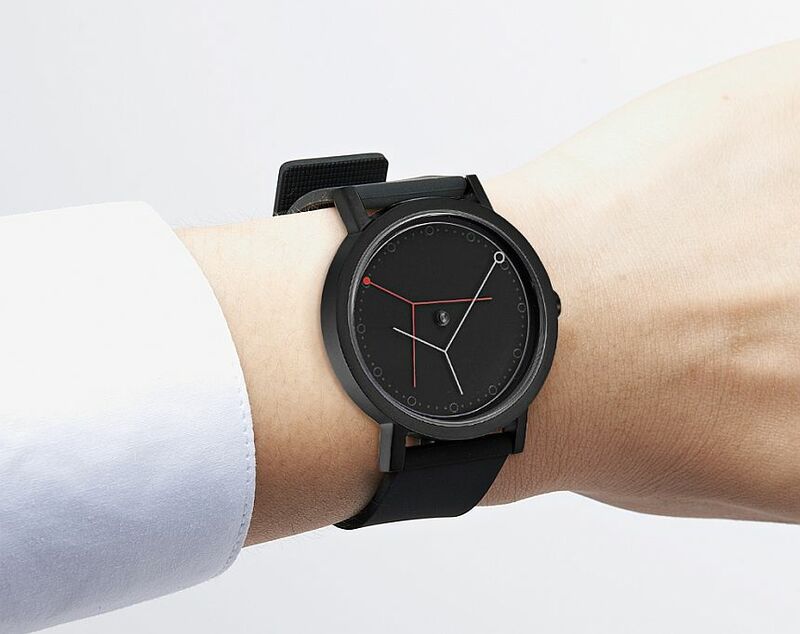 The Projects Watches Ora Major looks unique by the fact of its off-centered handset. Or, what appears to be off-centered. While I have not seen the watch in person, my presumption is that we have two clear discs mounted to the central arbor, upon which the (red) hour and (white) minute “hands” are printed. These form an ever-changing constellation on the dial of the watch, and stand out in stark contrast to the black of the dial. So you can keep track of which part of the hands you use to mark the time, there is a circle at the end of each, with both reaching to the outer track. 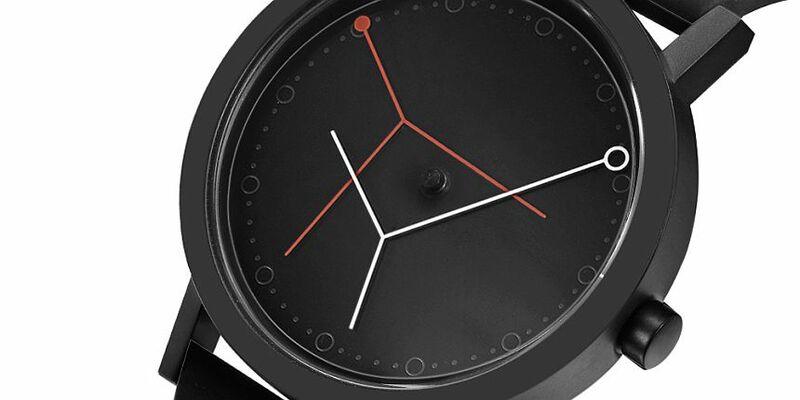 This then necessitates the minute hand circle to be hollowed out, so you can read the time when the hands overlap. This starry handset rotates over a dial which as raised circular indices (large at the hours, smaller pips in between) that look almost as if they were etched into the mineral crystal (but are not, we confirmed; they are printed on the dial). Once you understand how to read the watch, it’s a simple affair (checking out the animated image on the product page helps as well). 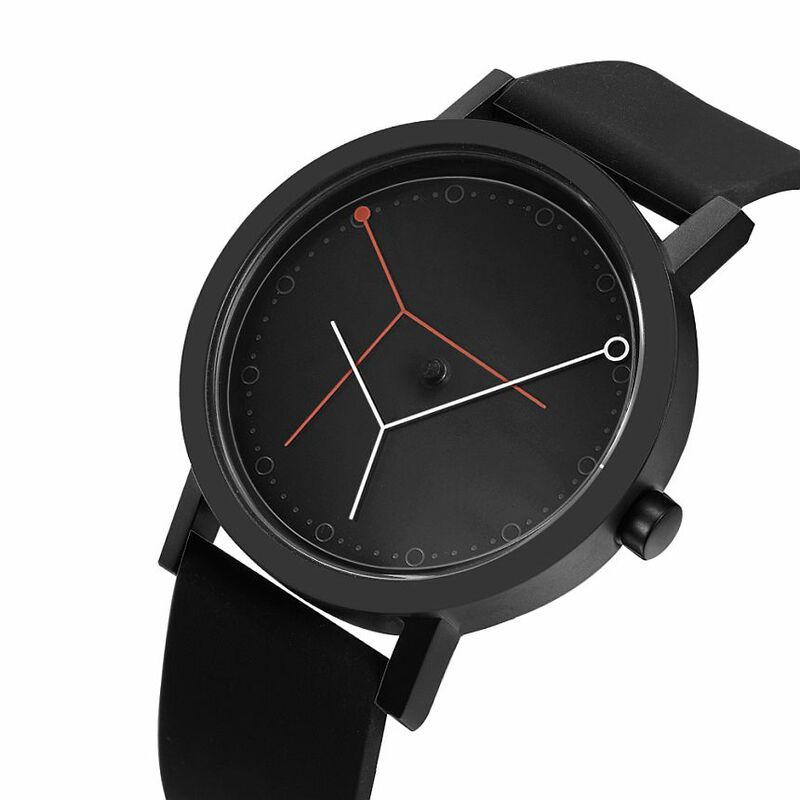 The simplicity belies the fact that this gives a very kinetic sort of a design to the dial (and makes me curious what something with an active seconds disc would make the watch look like).